Water sports are gaining much popularity amongst adventurers out there. Kayaking is one of the effective ways to steer away from stress. Many people already are hooked onto this fun exercise. Some are creating kayak blogs to help motivate others to try it as well. Get your Explorer K1 Kayak ready and let’s hit the water! So, a friend invited you out kayaking this weekend for the first time, huh? Don’t know where to start? As with any new sport, there are a lot of things to know about kayaking, especially if you’re a beginner. Kayaking really isn’t that hard, provided you keep the following tips in mind. There are lots of lists of kayaking tips online; ours is a little different. Here’s what you really need to know — in no particular order — if you’re headed out on the water for the first time. A great place to snorkel loaded with interesting Marine life always something to see. Go to Delray Beach Water Sports for info on how to snorkel the wreck use a dive flag. Surf camp! We offer year round water sports camp for kids! 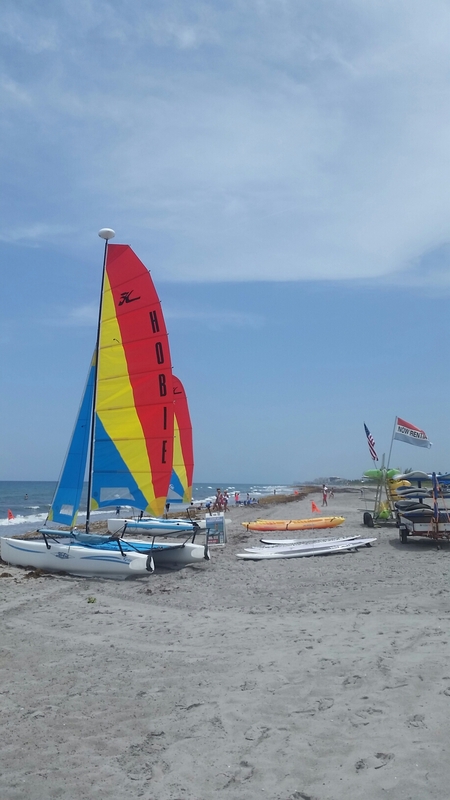 We are located on Beautiful Delray Beach @ Delray Beach Water Sports Rentals. Delray Beach Water Sports offers personal surf lessons and Summer & Holiday surf camps Hosted by Flor n Pat Heaney, a long time local Delray surfing Family . You can reach Pat for appointments at 561-703-7210. Delray Beach Watersports has a great selection of boards ranging from soft boards for beginners to fiberglass short or longboards for more advanced surfers. Delray beach Water Sports proud sponsor of the Delray Beach Surf Festival! The 2018 6th Annual Delray Beach Surf Festival. Delray Beach Surf Festival December 1st. Sign up now at the lifeguard station at anchor park. Want to be a sponsor $200 you get a five man team they can compete in every event lunch and a T-shirt! It doesn’t get any better than that! 2018 Surf Festival early sign now at Anchor Park lifeguard station. Avoid rush. 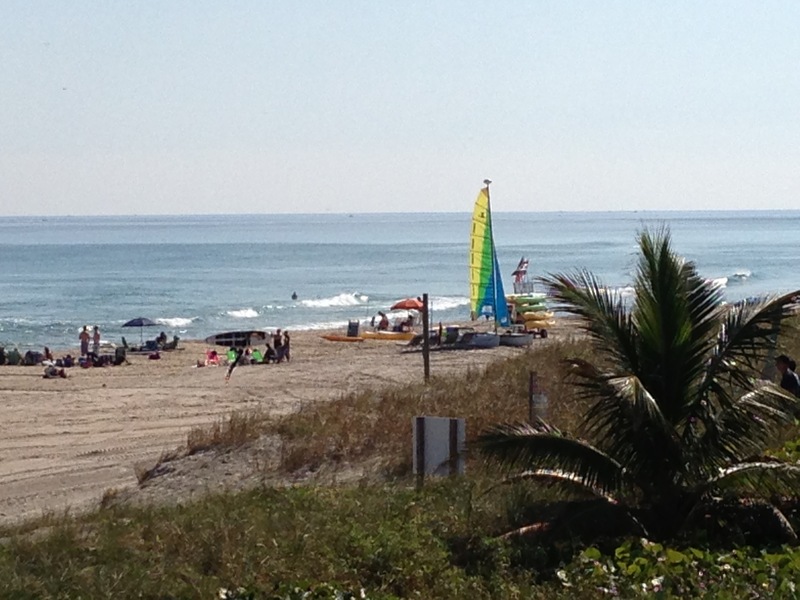 Learn to surf today @ Delray Beach Water Sports Rentals. V ome celebrate the 4th with us at Delray beach Watersports! It’s a great day for sailing and kayaking! Today is a perfect day to Stand Up Paddle! 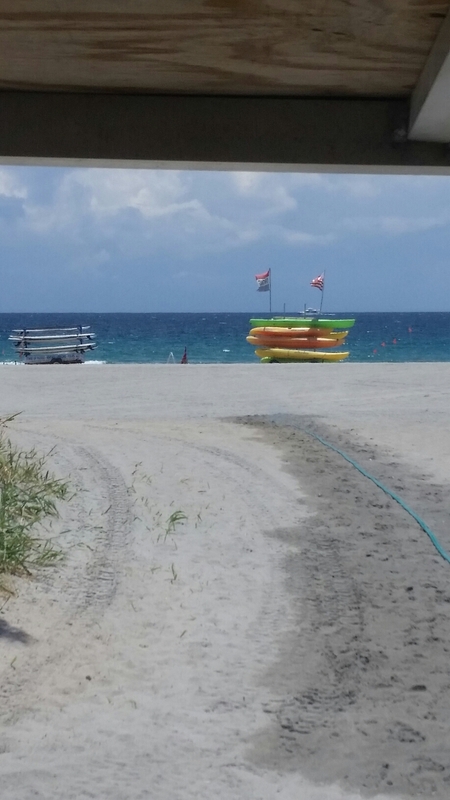 If you’ve been waiting to try, stop by Delray beach Watersports and we’ll get you in the water! We are open until 5pm today! 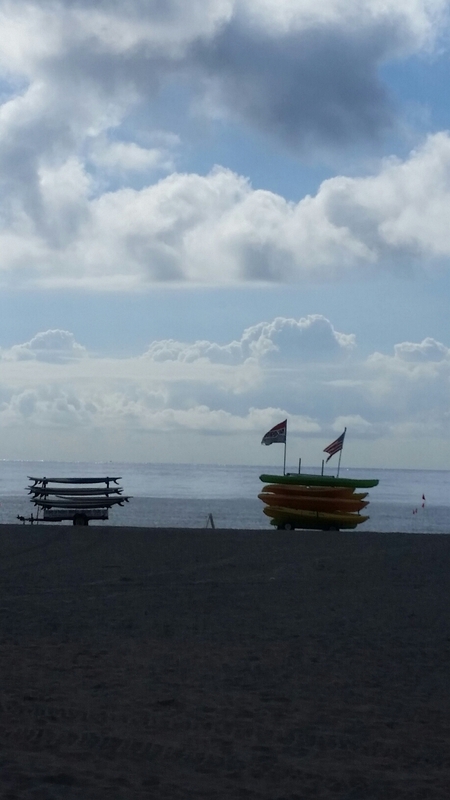 Come enjoy our Ocean Kayaks and Paddle Boards today!